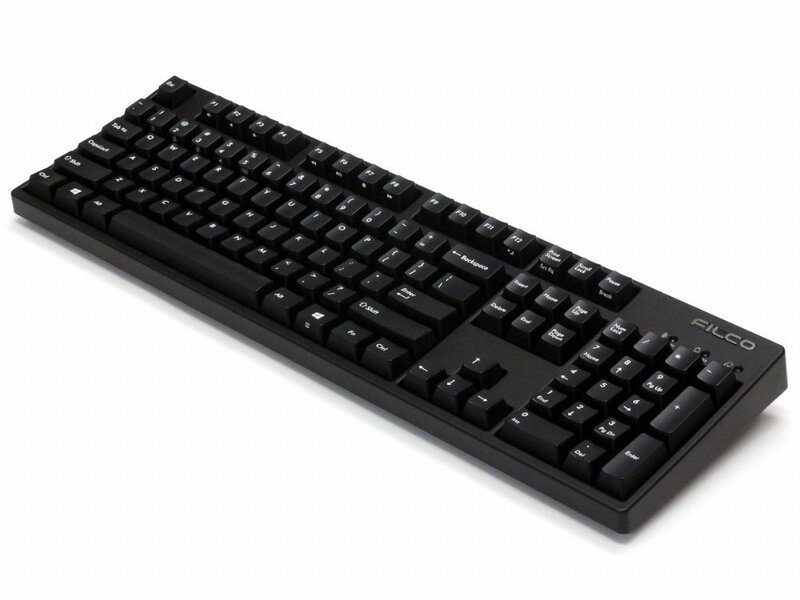 The Convertible 2 keyboard from master keyboard makers - Filco. 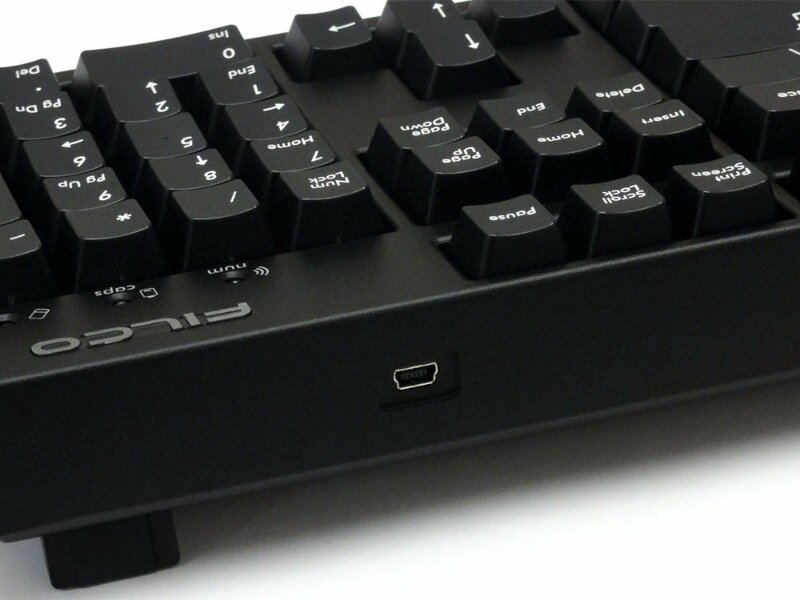 This keyboard is 'convertible' from a USB wired keyboard to a Bluetooth wireless keyboard, and you don't even need to unplug it from your PC. 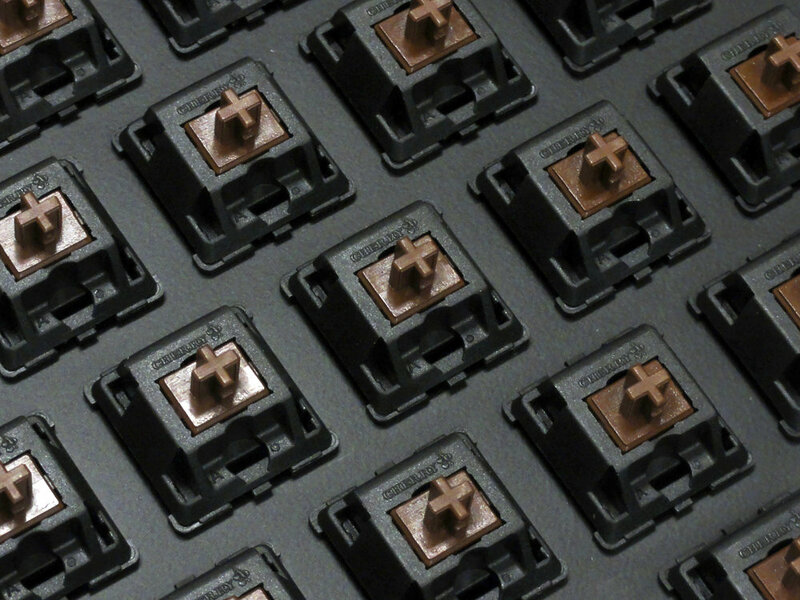 It combines the high quality typing feel of Cherry MX switches, steel mounted in a rock solid body all put together in a very slick package. 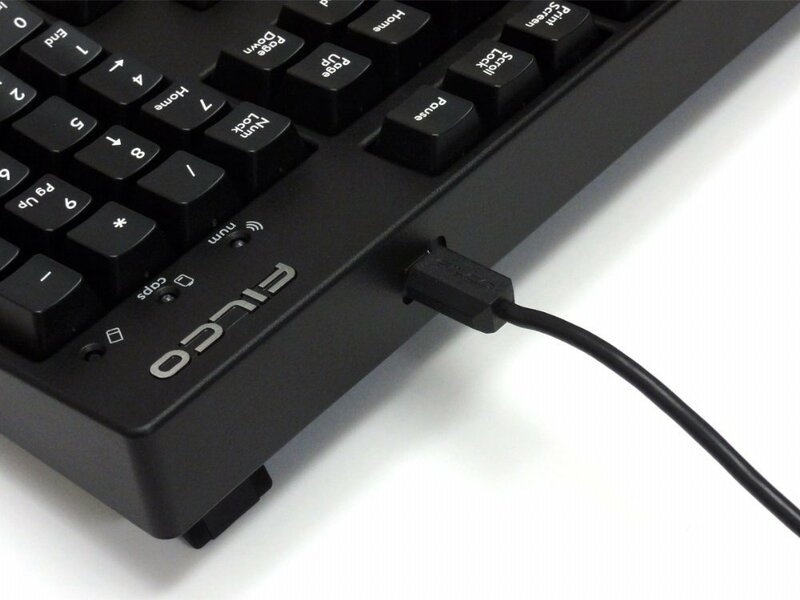 These keyboards just make you want to type, now on all of your devices. Very, very sturdy and solid build. 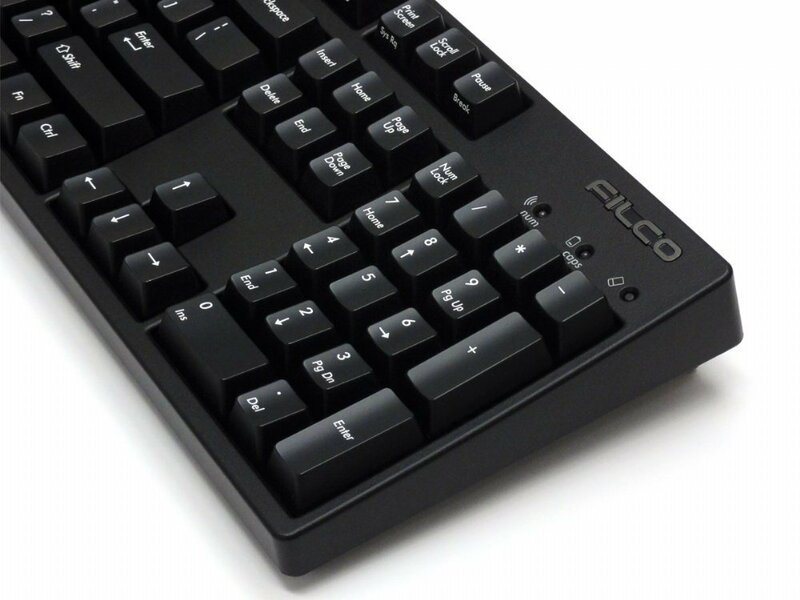 Filco is THE brand. This is premium. 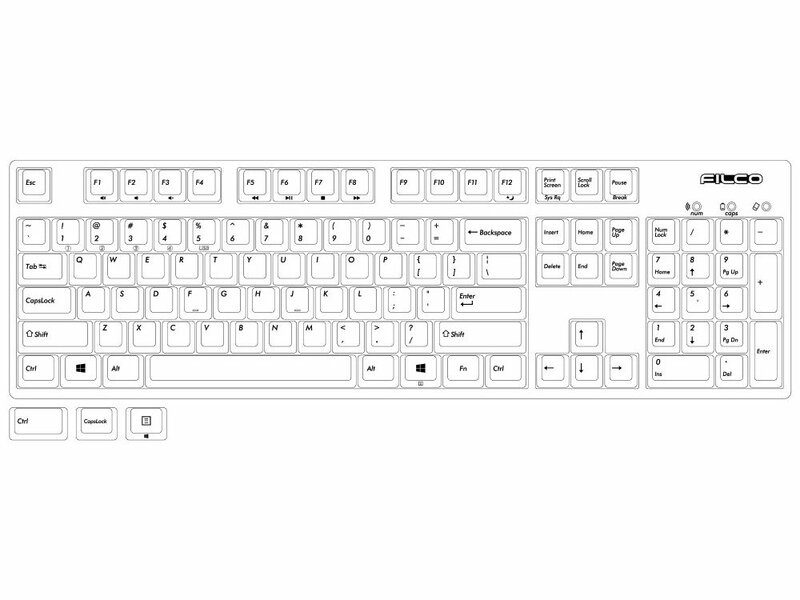 But still I would like more layout options, for instance - larger ENTER for smaller left shift or BACKSPACE. The connection is solid, easy to set up, works great. 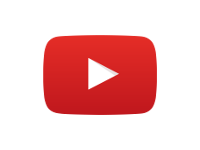 It has auto sleep function after 30 min, that you should keep in mind and it takes about 1-2 sec to wake up if you press anything. Sadly though, this feature cannot be switched off. 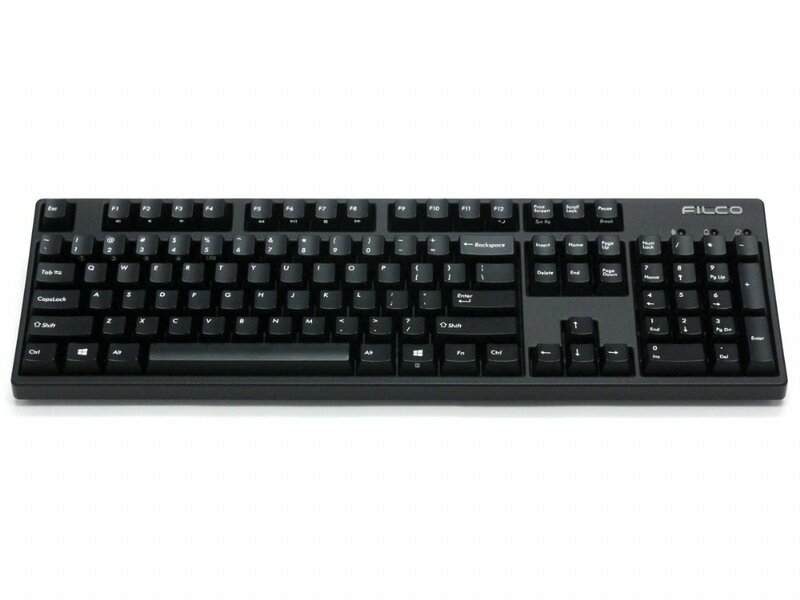 Anyway, Filco doesn't have any keyboard configuration software or something... so you get a solid product, works great, trusty kind plug and play. Very classic, nice. 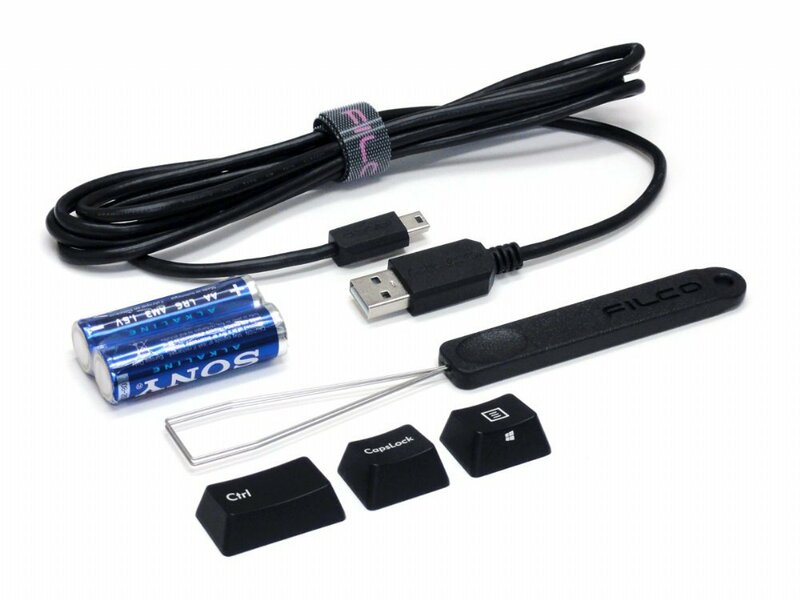 BUT if you want a customizable mechanical board, lights, properties etc... this is not for you. Just saying. Amazing keyboard. And fast delivery. First mechanical keyboard that I own, but I've tested a few i the past. 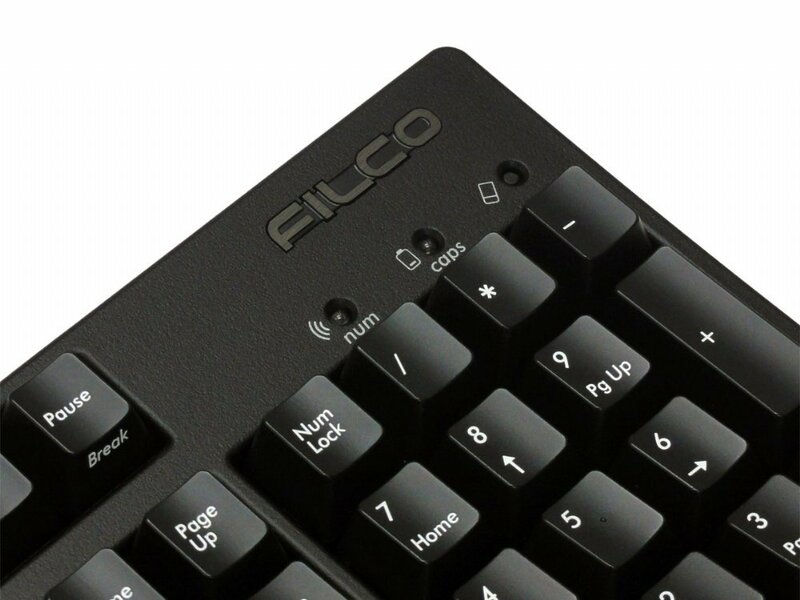 And I'm not so impressed, especially for a reputable brand such as Filco. Construction quality seems far from high. 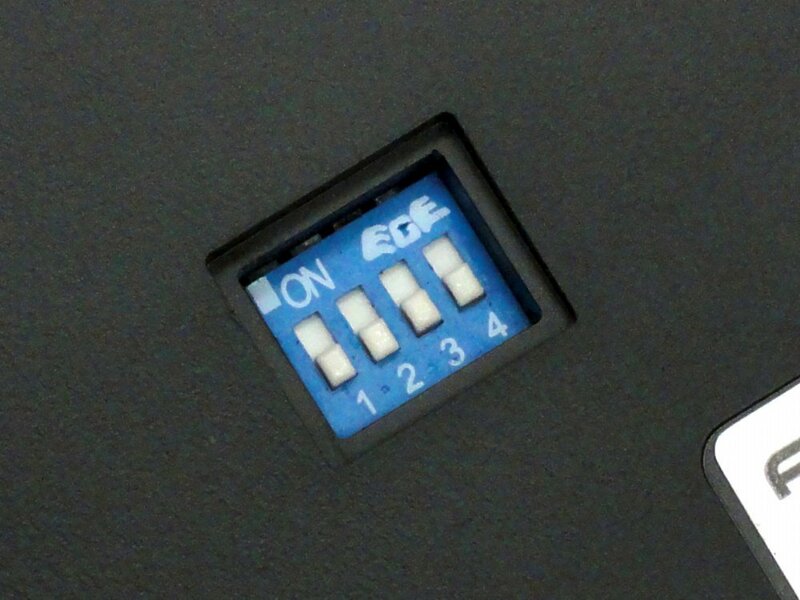 The keys wobble if you move them from the top, especially the space and Esc (though this now seem to affect typing experience). Also, my standard of comparison are not mechanical keyboards, but mostly the Thinkpad notebook keyboard and the apple aluminum desktop keyboard. 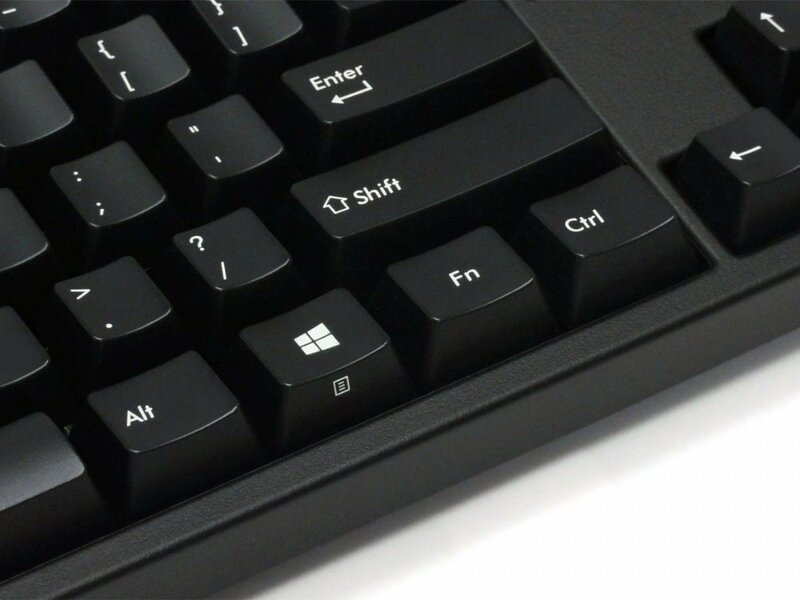 Both gave a sense of well-make that is lacking in this keyboard. 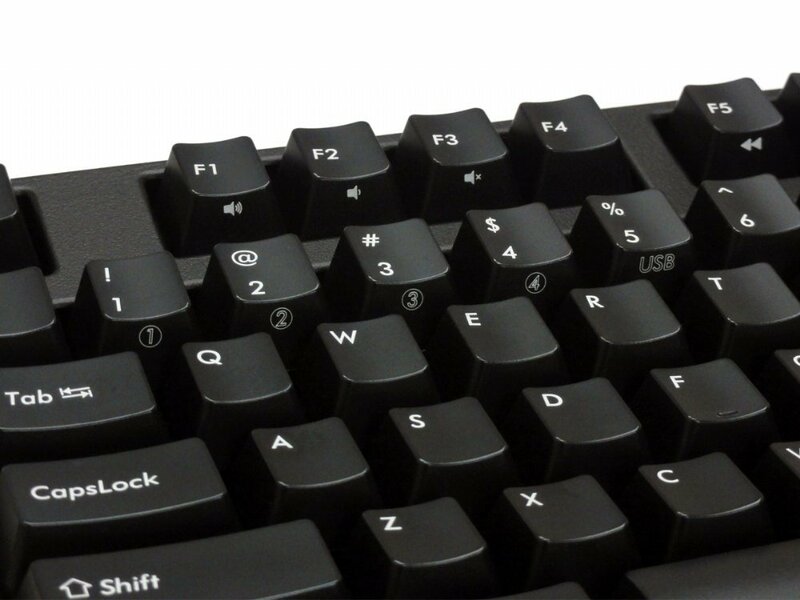 The keys themselves seem a bit undersized to me: I have large long fingers and I'm used with thinkpad and mac aluminum kbs that I know have kind of oversized and ovespaced keys. 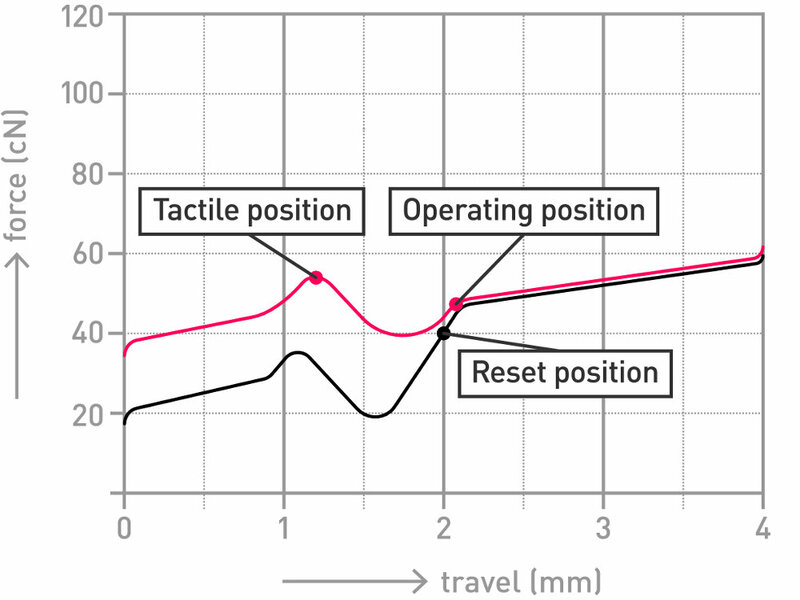 Also, the MX brown switches seem at the same time kind of mushy, too deep keypress distance (from my prev experience with good quality notebook keyboards), too noisy (though the noise seems to come from keycap hitting backplate or something, not the switch itself) and not crisp enough (yeah, they are tactile, I can feel with certainty when the key was pressed, but they feel a bit too linear in response or something like that, it's hard to describe, there's not that 0 or 1 feel or completely pressed or not pressed at all, nothing in between). 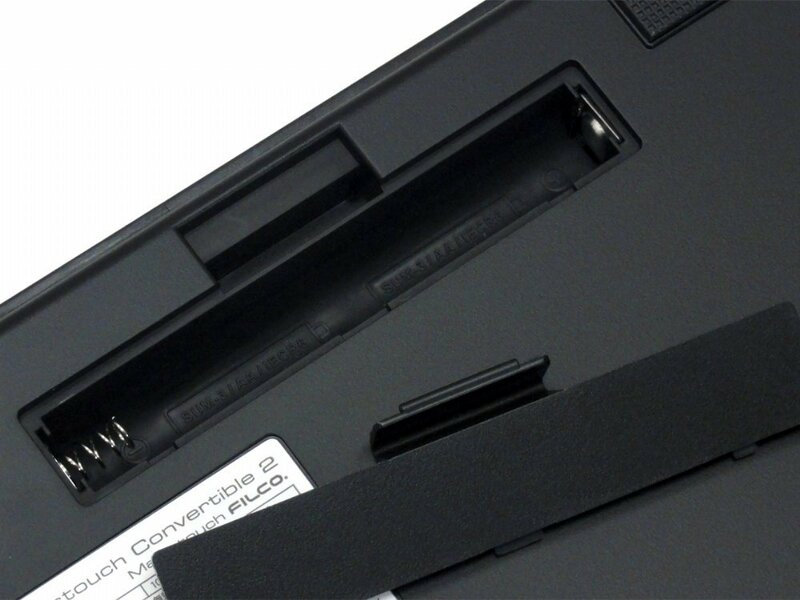 I guess the idea desktop keyboard for me would be a desktop version of old-school Thinkpad keyboards (I think they had spring + scissor switches?). Don't think this exists, though. 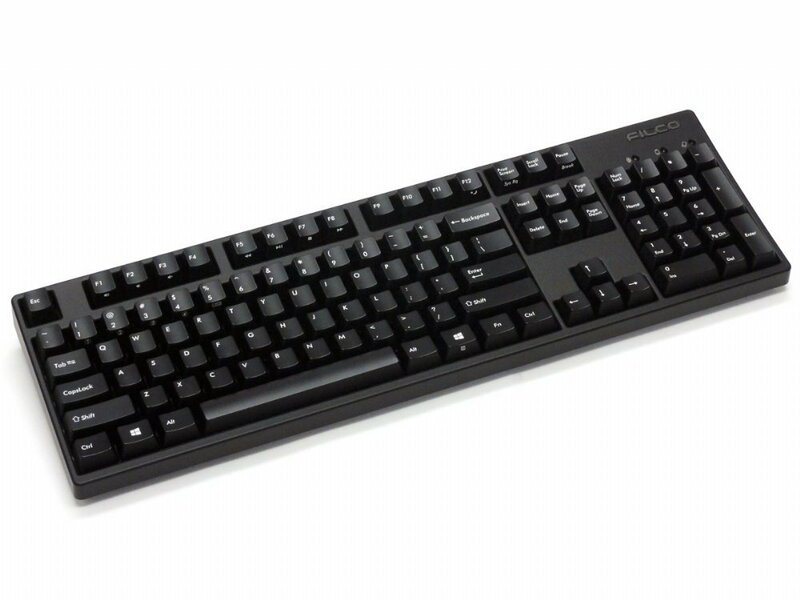 But overall, this is a solid classic desktop keyboard and mx-brown switches are great for precision typing, nothing to reproach here. Five star to seller for packaging and shipping. 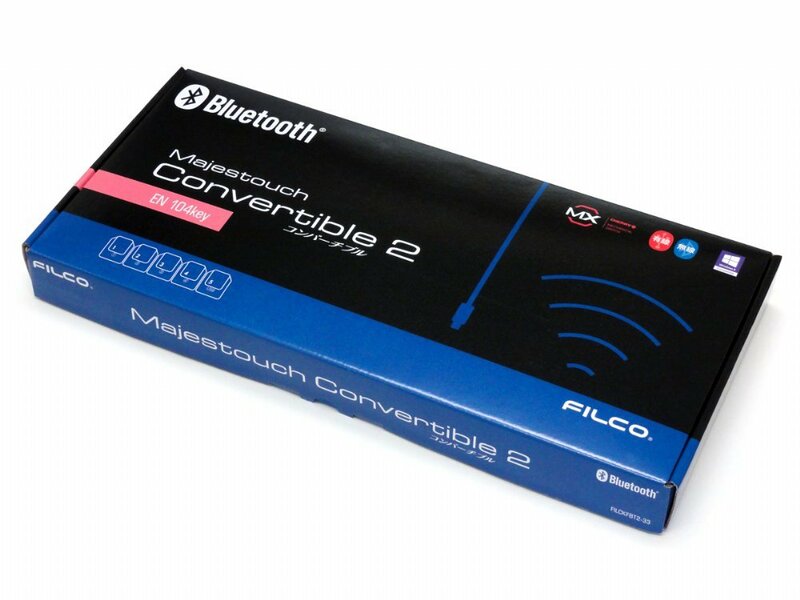 I might be wrong but so far what I have researched, currently there are only two good quality wireless mechanical keyboards on market(Filco Convertible 2 and Logitech G613). I didn't go for G613 as the palm rest is non-detachable. 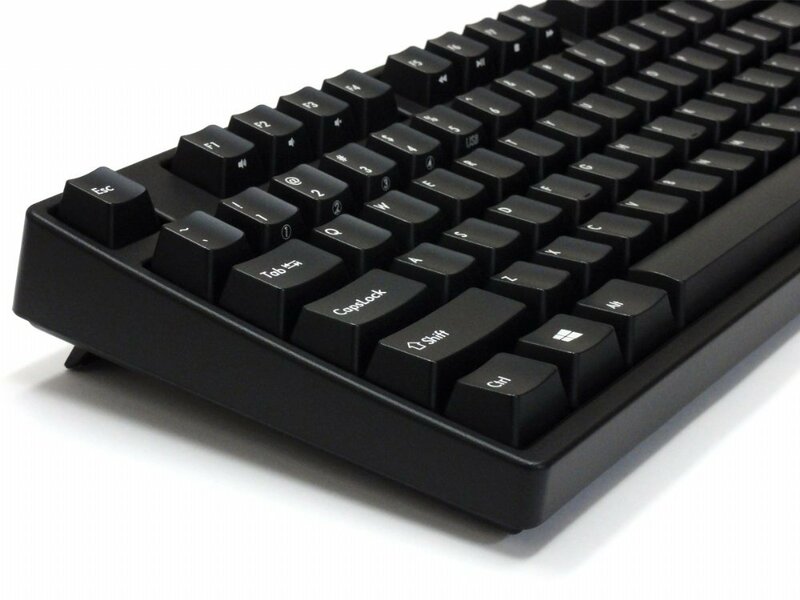 If you are looking for a simple(no RGB lighting) full size wireless mechanical keyboard this is the one for you. Its heavy compared to other keyboards and built qulity looks good. 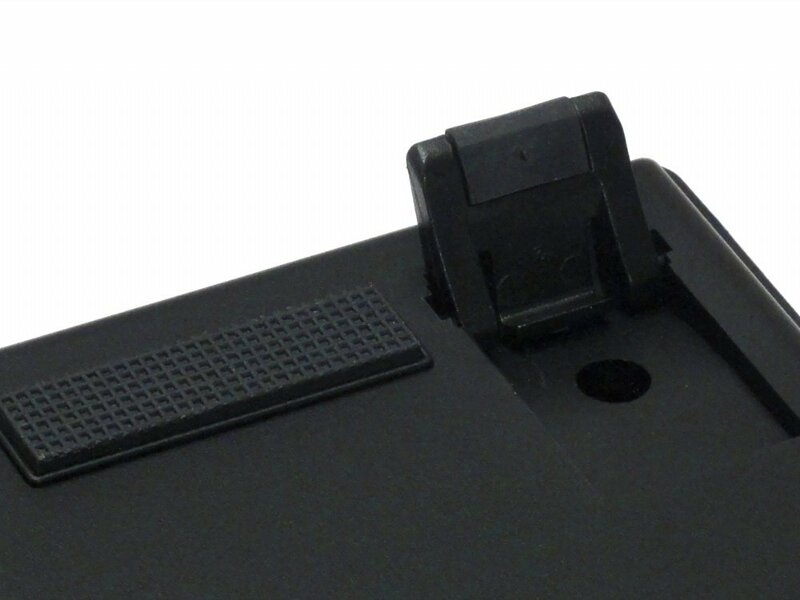 There are 4 rubber pads at bottom of keyboard and it won't move even easily. Price is higher compared to G613, but I can't say much about G613 build quality. Thanks for your follow-up, I have received the keyboard it is my first mechanical keyboard and I really like it!